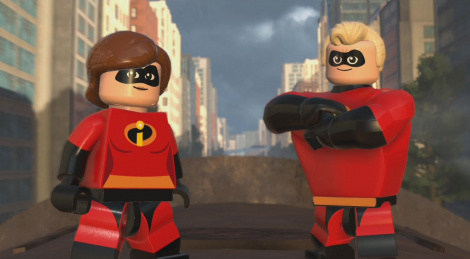 After our PC videos of Lego The Incredibles, here is the beginning of the adventure captured on PS4 Pro. 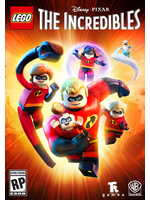 As a reminder, Lego The Incredibles is available on PC and PS4, but also Xbox One and Nintendo Switch. I remember Mrs. Incredible having more curves than this.